Krav Maga is a tactical mixed-martial art and combative self defense system thats put great emphasis on continuous motion, attacks to an assailant’s soft spots (pressure points), and simultaneous defense and attack. It was created so that no experience was needed, and any age, gender or physical ability could be successful at it. Krav Maga was developed by using techniques taken from boxing, wrestling, savate, Muay Thai, Jujutsu, Judo, Wing Chun and grappling, together with realistic fight training. It was developed in the mid-to-late 1930s by Imi Lichtenfeld as a means of defending the Jewish against fascist groups, and many of the “terrorist” organizations which threaten a peaceful way of life. The first “students” of Lichtenfeld were a group of men who were tasked to patrol their community and defend the residents from attackers. Soon after, Imi realized that his method lacked that sense of urgency in terms of disabling and neutralizing any threat easily and quickly. By 1942, Imi moved to Palestine where he was put in-charge of the training of the military’s forces like the Palmach, which is the elite strike force, the Palyam, which is the marine commandos, and the Haganah. 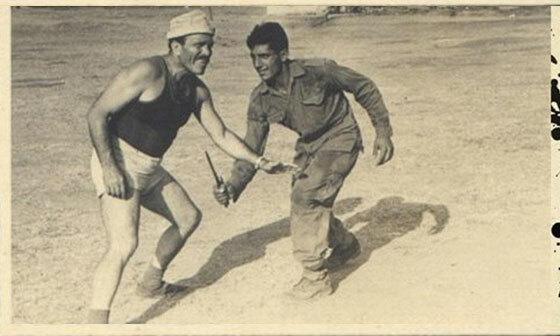 When Israel gained statehood in the year 1948, the elite fighting forces that Imi trained merged to form the Israel Defense Forces (IDF), with the IDF School of Combat Fitness as their training ground. Imi was named as the Chief Instructor of Physical Fitness, and it is in this capacity that he continued to develop his system of self-defense now known as Krav Maga. 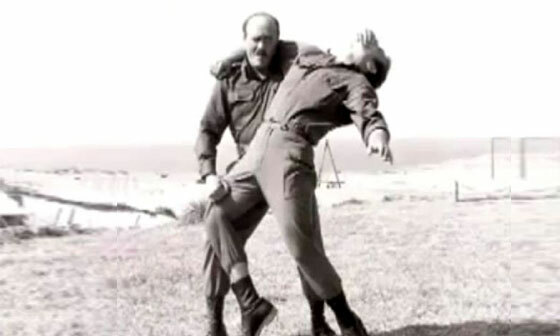 Krava Maga was and still is the official combative style of the IDF. New recruits are taught this combative technique in minimal amount of time, just like you can learn. 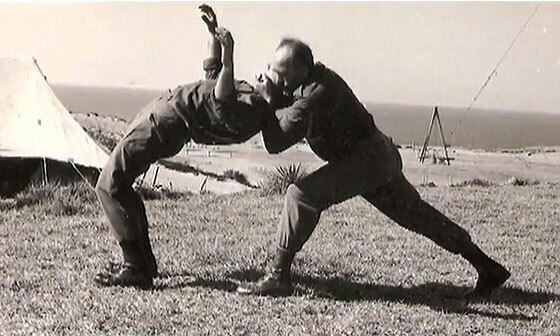 In 1974, the Krav Maga Association, a non-profit organization dedicated to the promotion of Krav Maga, was formed. Today, Imi Lichtenfeld has been retired from the IDF School for nearly 20 years. However, he continues to teach Krav Maga to civilians. He continues to add and improve the style he has developed for the military forces in 1942. Phoenix Krav Maga and Fitness is the only certified Krav Maga school in Anthem. For more information on our exciting classes, including free reports on how to stay safe and 2 free classes, please fill out the form below.